A granny flat built by Elpor Pty Ltd is nothing less than complete accommodation in its own! 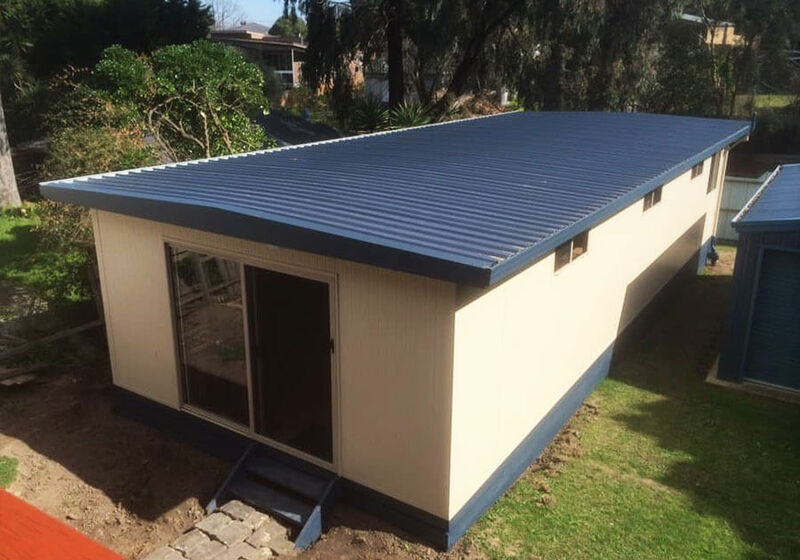 Why Choose Elpor Pty Ltd.
Elpor Pty Ltd has been building Granny Flats and Sleepouts since 1985 having successfully built thousands of units for satisfied clients. 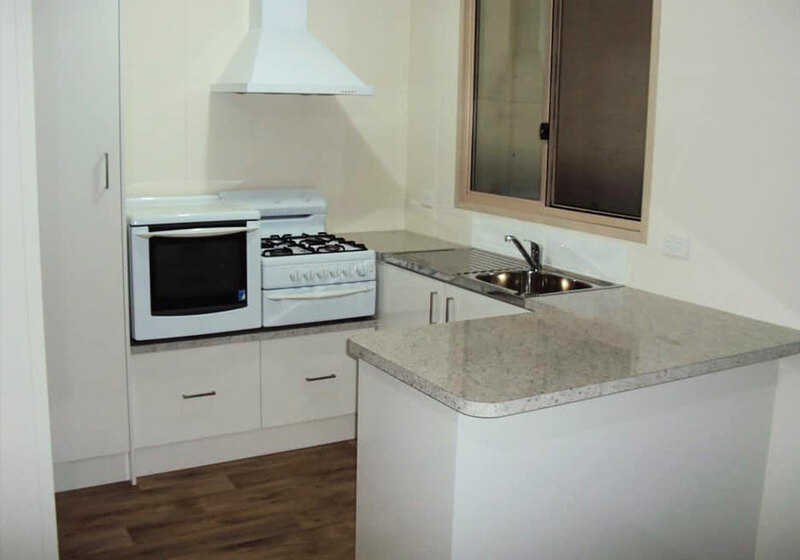 We have supplied accommodation throughout Victoria including larger projects like the Kinglake bushfire village. Amazing at what they do. Can’t believe how quick they had our sleep out up. So glad it was done with plenty of time for bubba to arrive. Our little man is over the moon with his new room. Plenty of space and very warm inside split system works perfectly. Thank you Elpor for my wonderful sleepout. I am impressed with the whole process from start to finish, you guys are amazing at what you do and how effortless you made it for us. I love our sleepout and so does our son, who now lives in there. Wowwww what a fantastic outcome, mum has her dream little granny flat,thanks to u all at elphor. I am so gratefull for all u guys that made it all happen, she is so happy. Thankyou thankyou so so much. 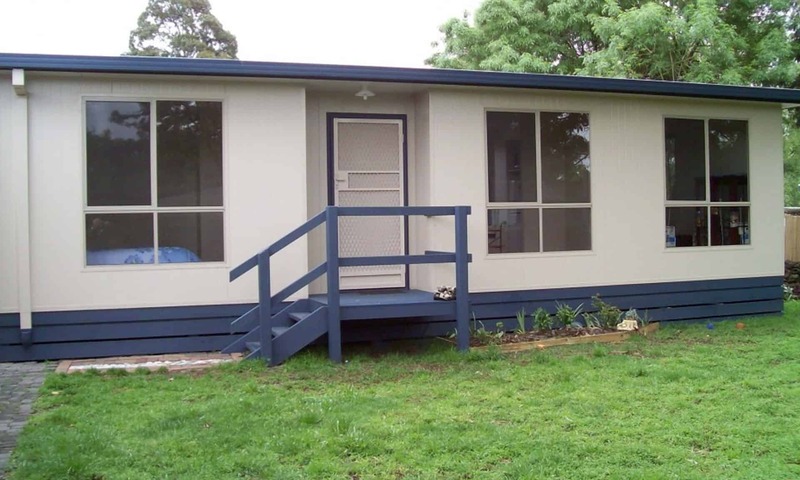 At Elpor, we’ve been designing and constructing relocatable homes, transportable homes and granny flats for years. 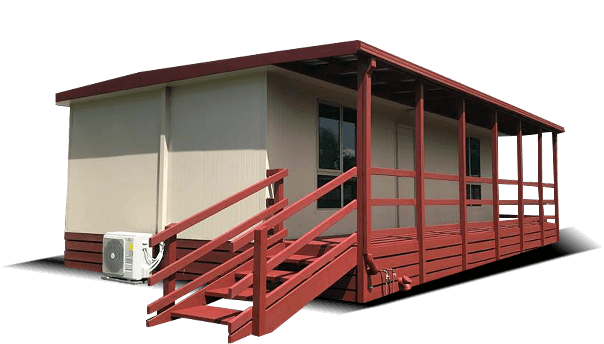 All of our transportable homes are built using the latest technology, which comprise of interlocking panels and fantastic energy ratings. 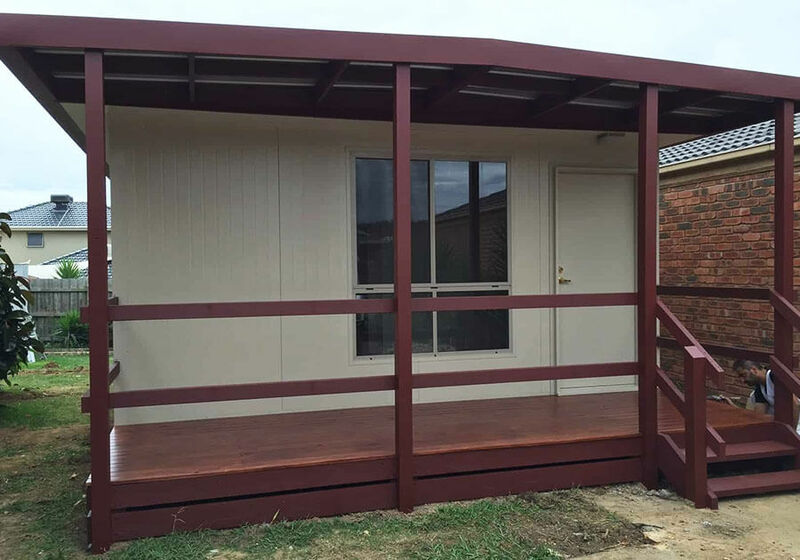 Our low maintenance relocatable homes use mostly ColourBond materials which are easy to clean and looks fantastic, too.As the name suggests, transportable homes can easily be relocated by a tradesperson or handyman, meaning you can take them with you if you ever move house. 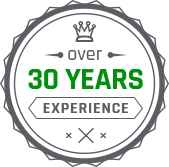 Everything is prefabricated on location in our factory and is put together once we arrive at your property. Even with minimal access, we can get all the panels in and have the unit built in a very short period of time. 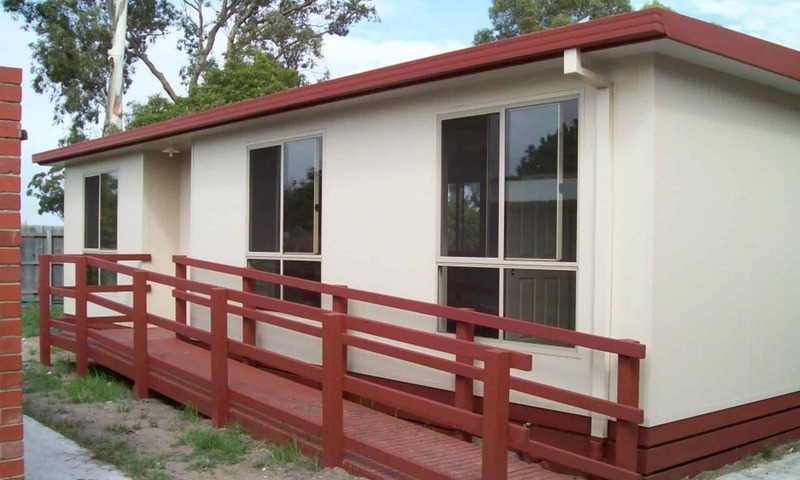 When it comes to transportable homes, Melbourne’s leading service – Elpor – has got your covered.For more information on any of our relocatable homes or transportable homes, contact us today. 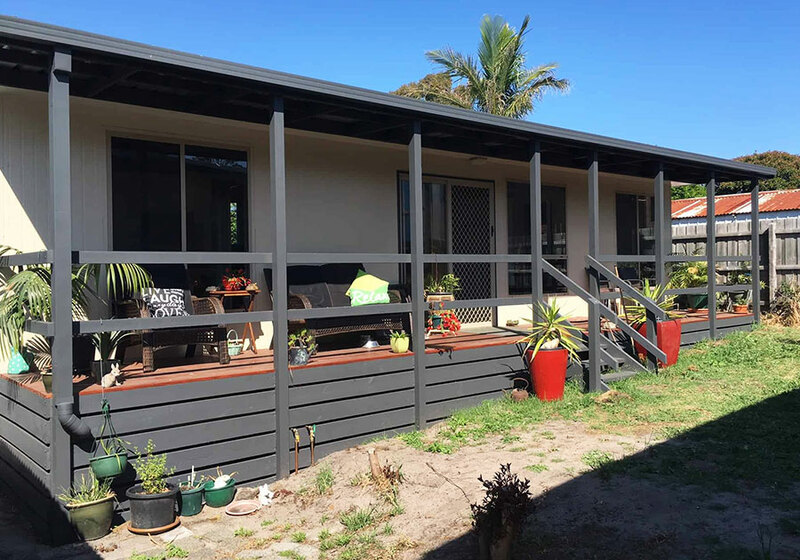 A granny flat built by Elpor Pty Ltd is nothing less than complete accommodation in its own!Our top quality and extremely affordable granny flats help you provide a comfortable, luxurious and chic abode to your extended family or anyone else you would like to provide lodging for. Granny flat homes are a great way to add some space in your existing living space to accommodate family and close ones in their time of need. 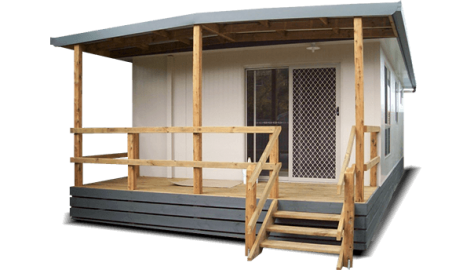 Transportable granny flats are one of the most popular options in Elpor’s range of fantastic transportable homes. 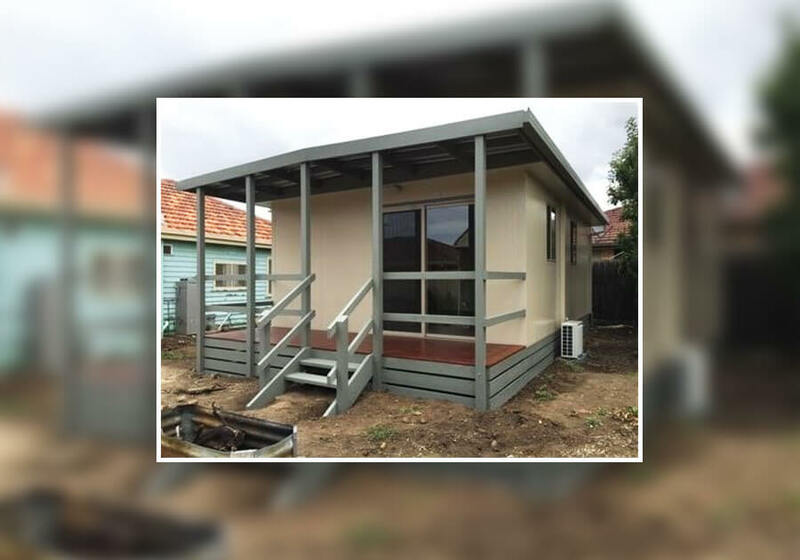 Melbourne home-owners looking for a fast home addition that’s easy to build can rely on Elpor’s transportable granny flats for fast and functional accommodation. 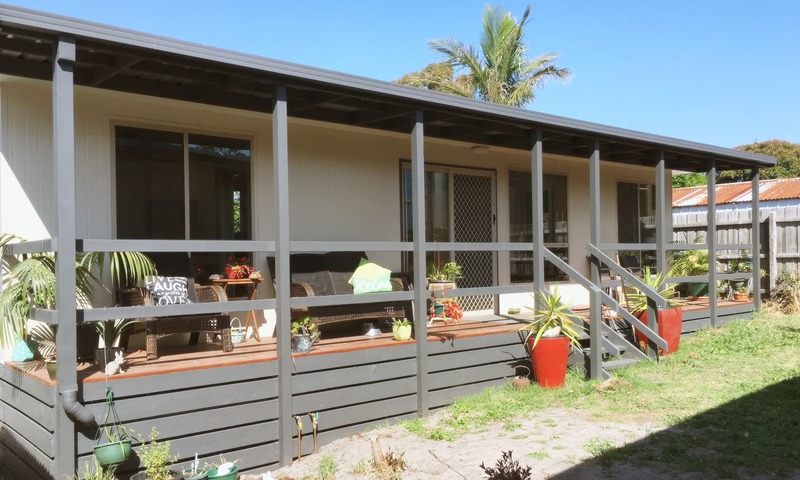 One of the best features of our granny flats, which our Melbourne clients can really benefit from, is that this sort of accommodation is easy to take along. So in case you need to move, you do not have to worry about leaving your elders behind! Our relocatable homes make it easy for you to stay close to family by taking them along wherever you are planning to settle next! With relocatable buildings for sale at incredibly affordable prices, more and more home-owners are turning to Elpor for home additions they can move around as they need.Do not worry if you cannot afford to move to a Melbourne place with greater capacity because you can take more capacity with you and simply extend the existing living area with our easy to move relocatable homes! 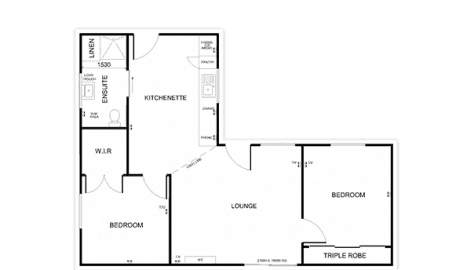 If you wish to get a granny flat, just give us a call at Elpor Pty Ltd, your expert granny flats builder in Melbourne!